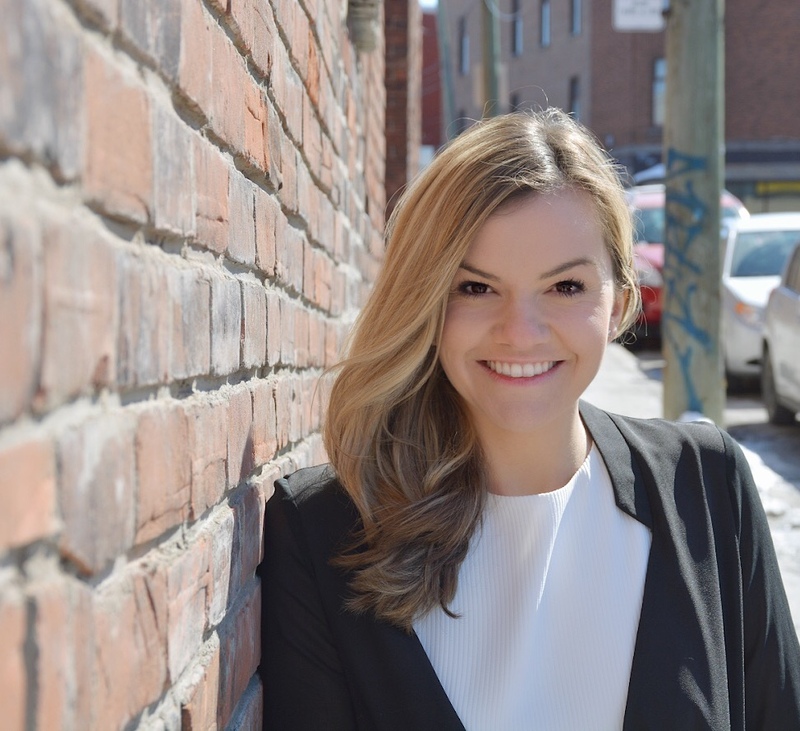 With a passion for fundraising and volunteering, in 2014 Olivia Monton created her own foundation, known as Live for the Cause, to support local and grassroots charitable organizations in Montreal. Currently a second-year medical student at McGill University, Olivia is also involved in several student-led committees, which allow her to contribute to the improvement of medical education and simulation-based training for medical students, in addition to promoting interdisciplinary collaboration between various healthcare professions. Over the past month Olivia’s leadership, philanthropic and volunteering acumen have been recognized with her being selected for four different awards. She was awarded the Senate of Canada 150 Medal by the Honourable Judith Seidman. On April 17, she was one of the 42 recipients at Rideau Hall in Ottawa to receive the Governor General of Canada’s Sovereign Medal for Volunteers from the Right Honourable Julie Payette, Governor General of Canada, recognizing the exceptional volunteer achievements of Canadians from across the country in a wide range of fields and paying tribute to the dedication and exemplary commitment of volunteers. She was also one of 15 recipients of the Canadian Federation of Medical Students-MD Financial Management Leadership Award, which recognize some of the passionate, dedicated and caring medical student leaders across Canada who have made innovative contributions to their schools and communities. This award included travel to attend the Canadian Conference for Medical Education in Halifax where Olivia was the undergraduate winner of the Sandra Banner Student Award for Leadership given by the Canadian Resident Matching Service to encourage the development of future leaders in medicine, through public recognition and financial support of one undergraduate and one postgraduate medical trainee who has demonstrated interest in and aptitude for leadership.